Products, demos, and a new Robotics 101 video. 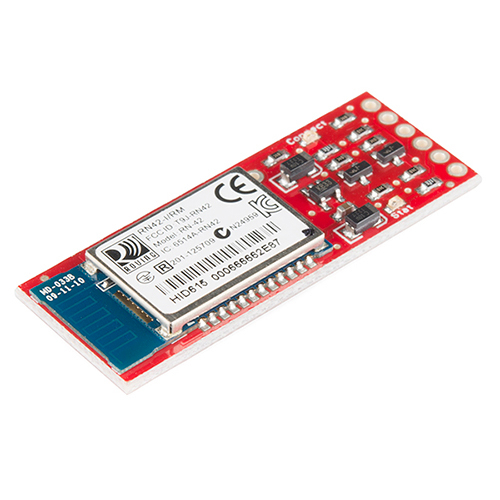 Hello and welcome to another Friday New Product Post, where we talk about the new products we have for this week. We have two videos this week, one for new products, and another episode of Robotics 101. Be sure to watch both, multiple times. We were playing with the speaker and amplifier a bit more (off camera) and found that although the amplifier can drive a normal speaker (albeit not enough power to produce much volume), the speaker driver couldn't be adequately driven by a normal amplifier. So, it would be best to use them together for your application, as they do not work ideally on their own. In the next Robotics 101 video we will talk about the tools you need to start building. As always, we're just here to give a brief overview and give you just enough information so you can start asking the right questions. We have a new flexible speaker and amplifier combo for sale this week. The speaker panel is roughly 2" x 1" (or 50mm x 25mm for the rest of the world) and comes with a mating amplifier. 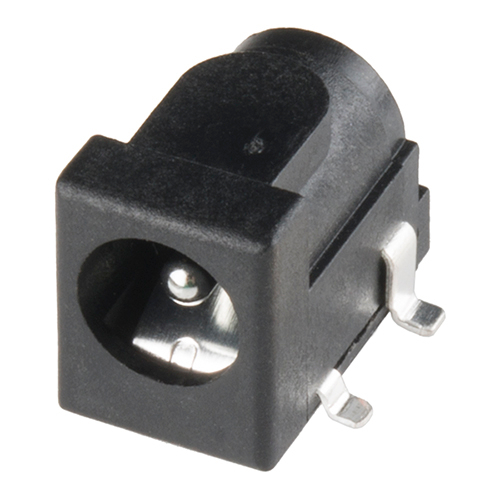 The transducer itself can be bent, folded and made to conform to your application while still playing sound! The amplifier puts out about 2 watts, which is enough to drive the speaker to around 85 dB at peak levels. We have a new version of the Hack Pack. 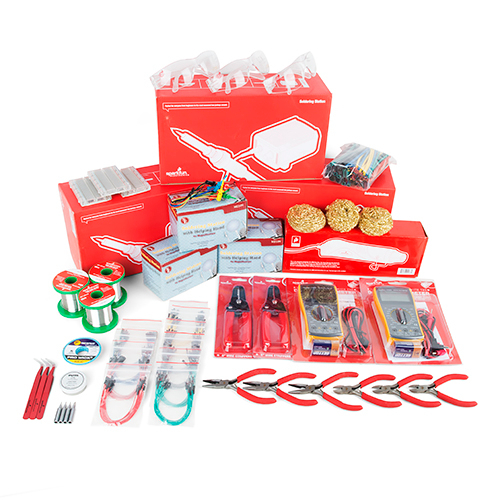 This kit is a collection of tools and materials for hackerspaces, classrooms, or anyone that needs a "hacker kit in a box." The new version no longer includes flux pens, which cause shipping restrictions. Now we can ship these anywhere! If you want to see what's inside each pack, check this video which was shot with the older pack. Everything is included except for the flux pens. A new version of the Bluetooth Mate Silver arrives this week. The new version uses the most updated v6.15 firmware. They operate the same way, but the new firmware has some minor changes and nuances. Need an SMD barrel jack? We've got you covered. This is the same SMD barrel jack we use on a ton of boards. A few people requested we carry it, so here you go! The footprint for this is found in the SFE Eagle Library as well. 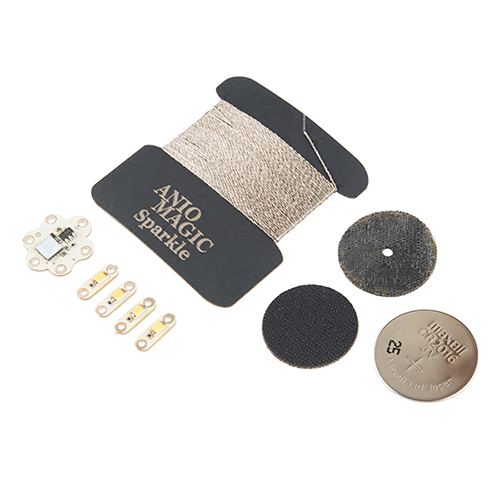 Lastly, we have a new revision of the Sparkle Kit. Sparkle is Aniomagic's avant-garde way to make interactive textiles, paper, ceramics, and environments. 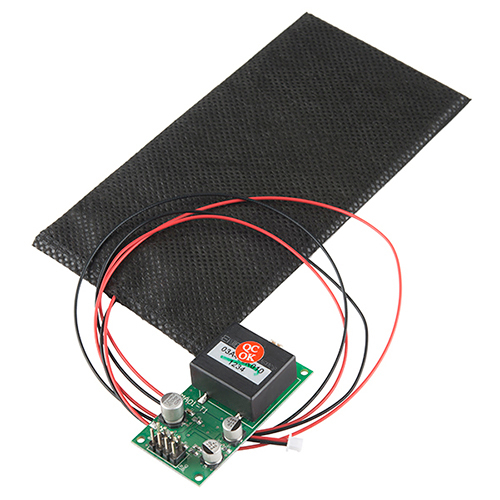 This kit uses adhesive pads to hold the coin cell battery instead of a traditional battery holder. It makes everything integrate better into textiles, and not stick out so much. That's all I've got for this week. Be sure to check back next week, we have a few things that didn't quite make it in time for today, so we're sure to have even more new stuff next week. Thanks for watching and reading! PVC pipe is easy to get and expanded PVC sheet (such as Sintra) is great sheet material for small robotic projects. However you have to be careful when working with all forms of PVC. When melted it gives off chlorine gas (the "C" part of PVC) which is very toxic. Even cutting it with high speed tools (looking at you, dremel) well melt enough to be very bad for you. Work it with ample ventilation and keep your face away. Wear a respirator if there is any danger of getting it melty. That video is Ï minutes! Nice groove at the end of the video! Oooh, now I so want to make an electric accordion shirt, using that speaker. Regarding PVC in the video, a time-tested way of being able to disassemble in the future is to drill a hole through the fitting and PVC pipe (and outside the other side) and put a machine screw through the hole and a nut on the other side. A somewhat shorter life version (fewer disassembly/assembly cycles) is to use a self-tapping ("sheet metal") screw that goes through both the fitting and pipe, but does not extend through the other side. Note that these will not work if you need to maintain the fluid integrity (i.e., water or air pressure) on the PVC. Delrin will take a thread pretty well. We do it all the time for our manufacturing fixtures. Also, if you are worried about strength, the press in threaded inserts work really well and are easy to use (there may even be some types for wood). Rivets are also a perfectly acceptable means for securing pieces of metal/plastic together. There are inserts that have a wood-screw thread on the outside and a machine screw thread on the inside. I've seen them with a screwdriver slot (use a large screwdriver) to install them. If your local hardware store doesn't have them, try various woodworking supply stores on-line. It is worth noting that particle board/MDF is comparatively weak, and attempting to drill holes through the sides of it is likely to end in failure. An much stronger alternative is plywood, made up of thin sheets (the number varies, but usually 3-5) of wood glued together with alternating grain direction. This makes it much easier to make straight cuts, and reduces splintering if you drill into the edges. It is available in a variety of hard and soft woods, and levels of finish. It also tends to keep its shape better than other wood products, but is still not as good as metal or plastic in that regard. Good video on Mechanical structures. You did forget one item under plastics, 3D printed parts. While a 3D printer isn't (yet) a common tool in most people's workshop, the day isn't too far off. Also I would expect that very soon places like Kinko, Office Depot, Hobby shops, and maybe even HomeDepot will soon offer their customers 3D printing services. I've just started teaching myself how to use openScad, for making simple parts its not that bad! I like this theory of other companies providing 3d printing (especially since I don't have one), but I could see paying for copy after copy of parts that aren't quite right could get annoying. I realize you pay for materials whether or not you are asking another company to print out the object, but I bet their markup is going to be high. the next robotics 101 video is tools. we will cover that then. But yeah, there are other materials like carbon fiber, fiberglass, sugru, polymorph, clay, casting, etc. We just scratched the surface! Speaking of carbon fiber, I have always thought carbon fiber arrow shafts would make some nifty lightweight frame beams. Maybe actobotics could carry angle couplers and splices for arrow shafts?